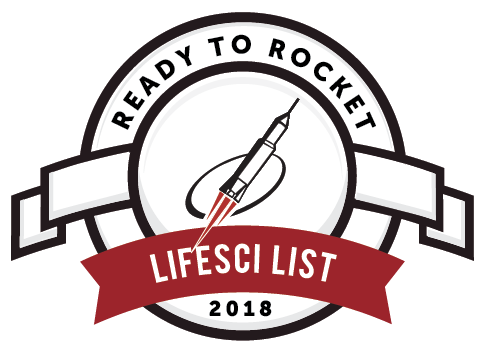 Aspect Biosystems is proud to be selected for the 2018 Ready to Rocket Life Science List, highlighting 10 BC tech companies with the highest growth potential in the life sciences. This marks Aspect’s fourth straight year of inclusion in the Rocket Recognition Program, which also recognizes top technology companies in the Information and Communications Technolology, Cleantech and Digital Health sectors. “BC is home to many diverse and innovative technology companies, so we are honoured to be selected to the Ready to Rocket Life Science list. Our inclusion amongst such a strong group of exciting companies for the fourth straight year reflects our increasing growth and significant commercial traction. We will continue working towards our bold vision of enabling the creation of human tissues on demand and making a global impact, right here from British Columbia,” said Tamer Mohamed, CEO, Aspect Biosystems. 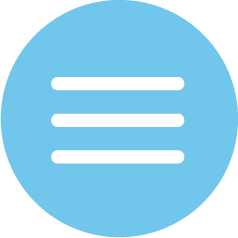 “Each year when we choose the Ready to Rocket companies, we are looking for those companies that have achieved critical milestones along their commercialization roadmap. Aspect Biosystems is an excellent example of a company taking key steps toward achieving its commercial potential,” said Thealzel Lee, Senior Partner, Rocket Builders. Read the full 2018 Ready to Rocket announcement here.